How do I access/change my account information? 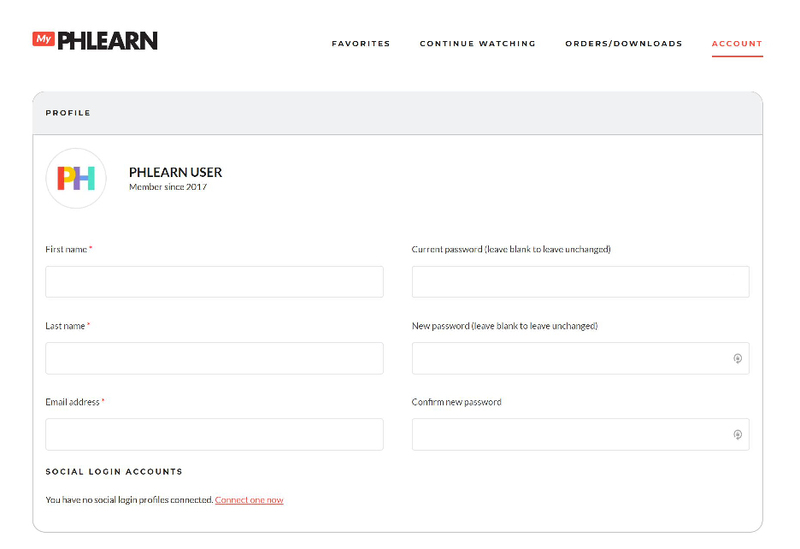 All of your account information, including billing, downloads, and subscriptions, can be accessed/changed through the MyPHLEARN section of the website. This is where all of your account and billing information is stored. You can make updates and changes here.